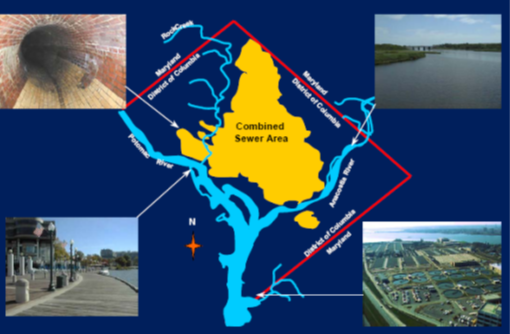 The Clean Rivers Project is DC Water’s ongoing program to reduce combined sewer overflows into the District’s waterways – the Anacostia and Potomac Rivers and Rock Creek. The Project is a massive infrastructure and support program designed to capture and clean water during heavy rainfalls before it ever reaches the rivers. The services provided by FMC and Associates, LLC include: preconstruction surveys of interior and exterior homes and businesses, Quality Assurance and testing and inspections of Combined Sewer Outflow structures, tunnels, drop shafts, including; structural steel, cast in place concrete, earthwork, sheeting and shoring.